Accredited Registrars are companies, organisations or individuals who have demonstrated the knowledge, experience and the expertise in managing .ie domains as agents of you, the registrant. Domain registration is how you select and register a name for your website, for example, www.iedr.ie. Registering your domain name is the first step towards making your website accessible to the world. Once you've registered your domain name you will need to use a hosting service in order to make your website accessible to others on the Internet. The scope of web hosting varies greatly depending on your requirements for your website. Email services provide you with the ability to send, receive and store emails using your chosen domain name as your email address, e.g. john@flowerpot.ie. This is software that allows anybody to create a simple website easily and cost effectively. Some website builders use drag and drop technology to allow you to build your website as easily as editing a Word document. This service includes the design and development of your website. Web designers can build your website for you and work on the images, colour and layout of your website. SSL certificates allow for sensitive information such as credit card numbers and login credentials to be transmitted securely by offering an encrypted link between your server and your customers. Search Engine Optimisation (SEO) is a range of tactics, techniques and strategies which you can use to increase the number of visitors to your website by getting a high-ranking in a search engine's results. Some of our Registrars offer expert advice on SEO along with various tools to allow you to optimise your website for search engines. Select this option for a list of our Registrars who provide telephone support agents. Select this option for a list of our Registrars who offer an email support service for all of your queries. Select this option for a list of our Registrars who provide online live chat supports for all of your queries. This service ensures that there is somebody there to answer your queries at any hour of the day or night. This is an additional security service that prevents unauthorised (e.g. hacking), unwanted or accidental changes to your domain (website) name. DNSSEC creates an additional chain of trust from a technical perspective, meaning that cyber attacks are significantly less likely. Brand protection services can be used to prevent someone exploiting and/or misrepresenting your brand online. These services can help to prevent loss of revenue, reputation and customer trust. Cloud hosting consists of multiple connected servers that comprise a cloud, as opposed to being provided by a single server or virtual server. The service provided is the same as web hosting, the difference being the actual location of where the data is hosted. A dedicated server refers to the exclusive use of a a web server, related software and connection to the Internet to host a website. It is not shared with any other person or organisation. A Virtual Private Server (VPS) is a virtual machine sold as a service by an Internet hosting provider. A VPS runs its own copy of an operating system and provides access to that operating system so that users can install almost any software that runs on that operating system. A virtual private server hosting environment is essentially a dedicated server within a shared hosting environment. A spam filter is a programme that is used to detect unsolicited and unwanted emails and prevent them from getting to your inbox. Internationalised Domain Names (IDNs) are domain names which include the fada character. Select this option for a list of Registrars who can register your IDN for you. If you hold a .ie domain and want to sell it, you should contact your Registrar who will help you submit a Registrant Transfer request. Some of our Registrars are experts in buying and selling domain names on behalf of their customers. InterNetX GmbH was founded in Regensburg, Germany in 1998 and is one of the largest providers of domains, web-space and hosting products for resellers. VMotion IT Solutions offers .ie domain names registrations, web hosting services, data backup and managed hosted solutions. Our key expertise lies in WordPress, Magento and Atlassian applications. Success Online provides SME’s with a full range of internet solutions and online marketing services designed to help you market your business to increase sales and leads using the latest internet marketing techniques. Established in 1999, Insight are a leading Irish domain registrar, offering a wide range of web services. An award-winning web development company and one stop shop for Irish businesses. 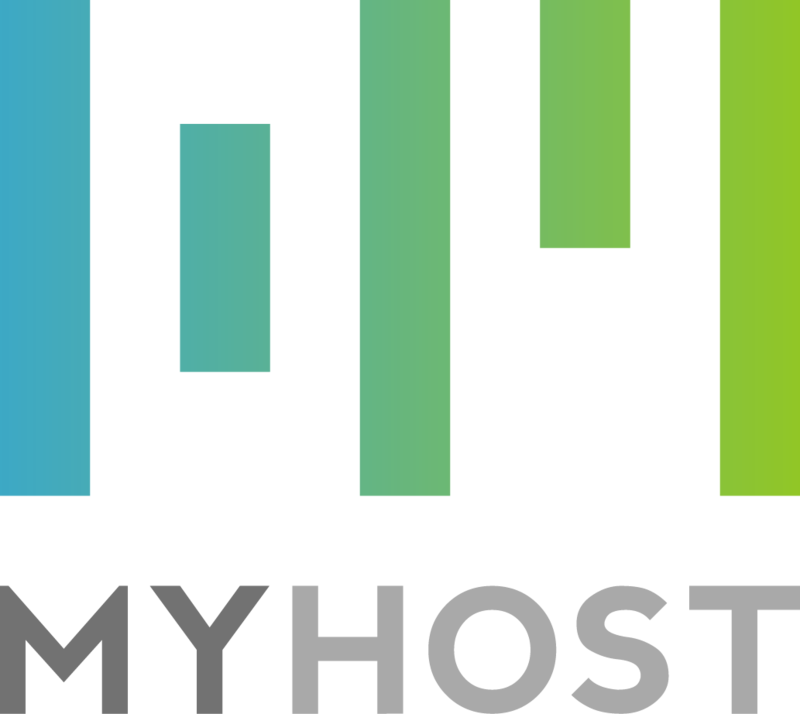 Established in 2002, MyHost are a long-established 100% Irish owned hosting company. We offer reliable and affordable business and personal website hosting, domain registration, cloud servers and more. At Register365 we pride ourselves on offering online solutions for everyone, whether you’re an individual, business, reseller or developer. Our products are designed to help you to succeed online. Dbahost.ie is the hosting brand of DB Alliance, one of the leading hosting provider’s in Ireland. We deliver a broad range of specialist services to an international customer base. Irish Domains have been providing domain name and web hosting services since 1999. As a leading Irish Web Host, we have built a solid reputation that customers can rely on. We have been providing internet services since 1999 and built thousands of websites for clients. We are one of the longest standing and leading web development and internet services providers in Ireland. Nominate is run by BB Online and specialise in domain name reselling and provide registration, secure web hosting and technical support. We became ICANN accredited in May 2000. The Design Pool is a web design & social media marketing company based in Dun Laoghaire. We have been building websites for companies of all sizes in all business sectors since 2001. Our suite of services is designed for website owners of all sizes with domain management, trademark protection, DNS management, hosting, and even more domain related services. Beecher Networks is an Irish-owned web and internet consultancy based in Cork city. We develop and manage websites, host web and email services, register domain names and manage dedicated and co-located servers. Hosting Ireland offers fast affordable online registration for .ie domain names both single and multiple year registration. DNS management and domain redirects are included. Free telephone and email support. Silkweb have been securing Domains since year Dot. All our Web services are tailored to your needs. We Plan. We Design. We Create. We Make. We Care.